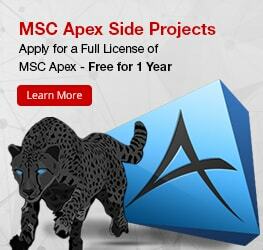 Engineering.com: MSC Apex Promises to Change How You Do Simulation. Is it Right for You? Design News: 2015 Golden Mousetrap Awards: The Winners!